BOBBI BROWN…Metallic Long-Wear Cream Shadow- Yikes that a very long name for a very small pot of glittery fun!!! 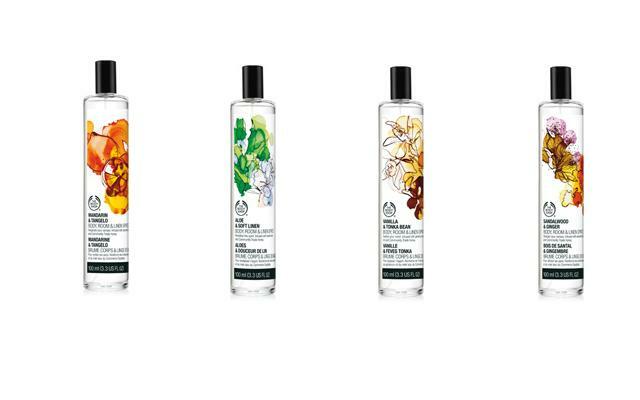 One of my new favorite products is Body Shop’s Body, Room and Linen Spray! There are seven scents to chose from (shown below) and they all smell really good. My favorite scent is Mandarin &Tangelo- a orangey citrus blend. I would call this product a high end body spray (splash). 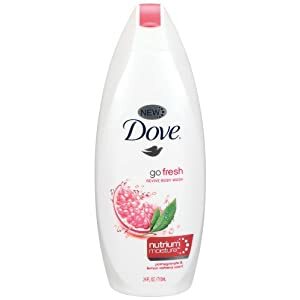 I have been using the Dove body sprays lately to add a fresh spritz mid day – but I think that I will be shelfing them for a bit to use my Body Shop Spray. You get 100ml (3.3 US FL OZ) in the bottle – it is a glass bottle which makes it a bag weight, but it the quality of the scent is worth the extra lugging. I am calling it a high end body spray because of the quality of the scent and the fact that it doesnt have any strange smelling after smell- like cheaper drugstore sprays. The I have tested three scents (on different patches of skin) and they all seem to settle nicely and they leave your skin smelling naturally sweet. The scent is not very strong and can be worn with your perfume. It is a good thing to have to freshen up your scent mid day without smelling like you have compounded tons of perfume on. I have been wearing it for a few days now and I would estimate that the scent lasts about 4-6 hours (in the summer hot climate) it will probably last even longer in the winter when you don’t sweat at all. The spray is also made to spritz on your clothing and on your bed sheets – I havent done this but you can- the liquid is clear so there shouldnt be any problems with staining – but I would keep the spray off delicate fabrics such as silks and becareful of whites. This product is one of the nicest body sprays I I have ever had – I wil be returning to the Body shop to purchase a few more scents. I discovered this lipgloss about a month and a half ago at the department store. I had tried other longwear lip glosses from other brands suxh as MAC and CoverGirl and i did not have much love for them. I hated the strange smell and the two step application process – apply colour – wait to dry- apply gloss …and I hated how it slowly and unevenly peeled off my lips after 6-8 hours – gross! I had set it up in my mind that I did not like longwear lip colour- but someone how the sales girl got me to try it. I swatched it on my hand an gave it a good smell – no toxic odor!! Things were looking better. I decided that I would chose a colour and try it out (since I cannot bring myself to use testers I have to buy and try) I picked up Plum Savy (will get the swatch up soon) and I decided to give it a really good test! I put the gloss on at about 3:00pm )I appled two coats) it went on smooth with no hard smells. When it dried it did have a slightly tacky feeling to it when i rubbed my lips together- but it was not uncomfortable or strange feeling. I sipped water all afternoon. 5:00pm and it was still on – it seemed to dull a bit but full colour was still on my lips. 6:00pm I went for a run – after 5miles it was still on. I went home and had some dinner. After dinner the gloss was pretty much gone, only leaving a sheer look of colour on my lips with a few shimmers (it was a shimmery colour). I really was happy with the way that is gradually lifted colour, rather than peeling off. 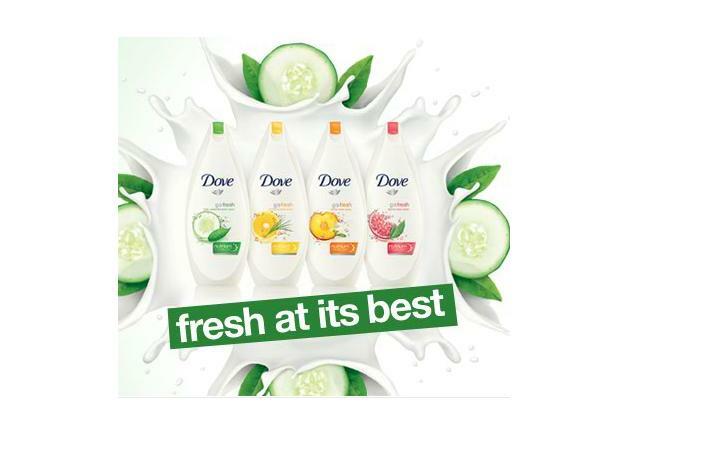 I thought that the product with stood alot and I was very happy with it. I will for sure be purchasing more colours in the future. Revolution in shine. High Potency color. Lacquered lips last for eight hours. 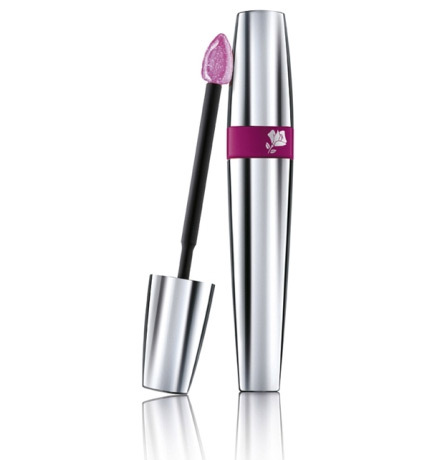 For the first time at Lancôme, an elixir of vibrant concentrated color and unprecedented shine in one gliding stroke. From the moment of application, densely pixilated pearls combined with unique polymers give multi-dimensional shine that truly holds to your lips: no touch ups for 8 hours. New soft-sculpt applicator smoothly polishes and precisely designs fuller lips in a perfectly even layer for sensual impeccable contours.